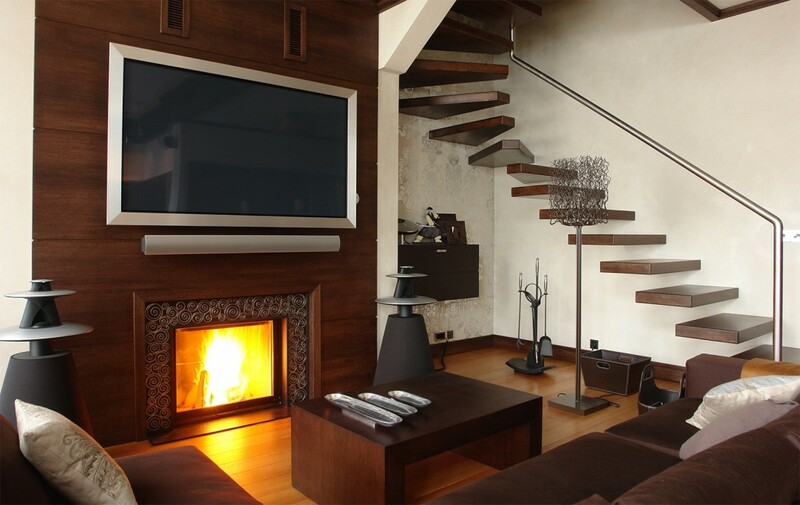 Quick Installations specializes in the design and installation of Custom Audio, Video and Automation Systems for both residential and commercial customers. We are a licensed, bonded and insured General Contractor with over (18) years experience in the construction industry. Our installation team can advise and assist your with design phase of a new home or a remodel that includes distributed technology. As For our commercial customers, we will help you grow your business. We will work with you to design the most efficient system solution for your business needs. Where Are You Looking To Install? We can move or add electrical outlets, pre-wire/install for speakers, satellite TV, surveillance systems and any other low voltage systems for both our Redisdential and Commercial Customers. We will conceal all wiring and patch to match any textured dry-wall as needed. Aesthetics in audio and video is our specialty. QUICK INSTALLATIONS, will keep your home or business installation on time and on budge. CALL TODAY FOR YOUR FREE ESTIMATE to discover how we can Create or Improve your Home Automation, Security, A/V and Commercial Systems! Copyright © 2019 Quick Installations, Inc. All rights reserved.